The museum's purpose is to preserve, promote and present Wilson' rich African-American culture. From slave freedom papers to trailblazers of current day, visitors can expect to learn much about the community that surrounds them. 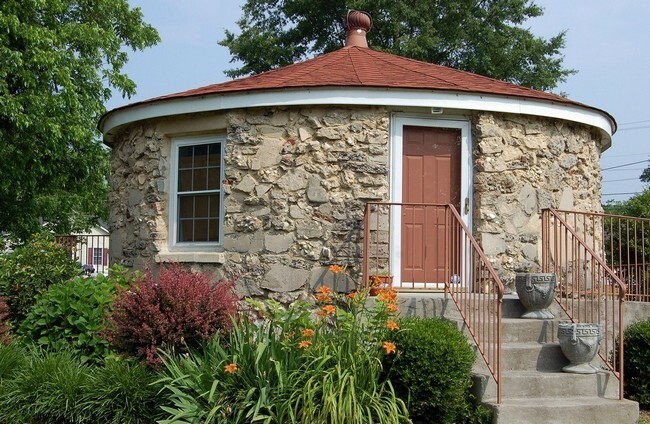 All exhibits are currently housed inside the Round House, so little walking is required. Handicap accessible. Buses and groups are welcome. We are open! Come check out our expansion and re-design. From Hwy 301 - 264 Interchange: Go west on Nash Street. At the first stop light, you see the Museum. The parking lot is 200 yards from the stoplight on the left. From I-95 - 264 Interchange: Go east on Raleigh Road. Raleigh Road merges with Hines Street and then merges into Nash Street. At the light where the roads merge, turn left. The parking lot is 200 yards from the stop light on the left.